How to fill the time between Springwatch and Autumnwatch? Well, you could explore the vibrant flora and fauna of the Cevennes, the mountains and valleys that make up France's most thrilling National Park. And the best place to base your explorations? 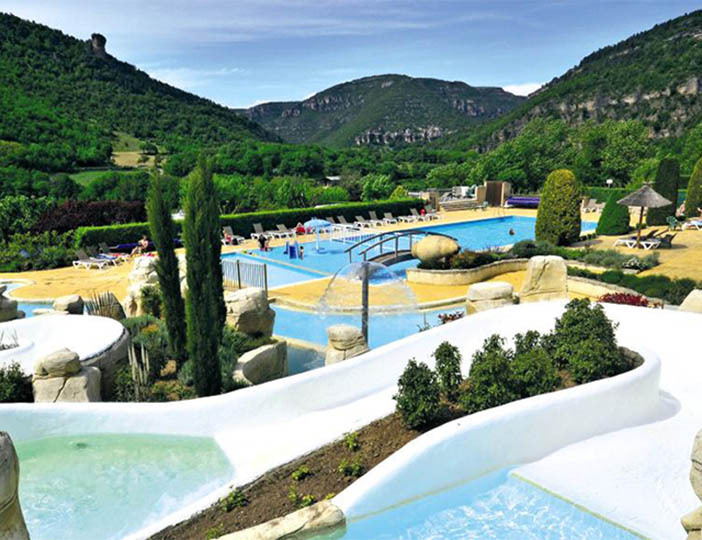 The award-winning Val de Cantobre parc, of course. 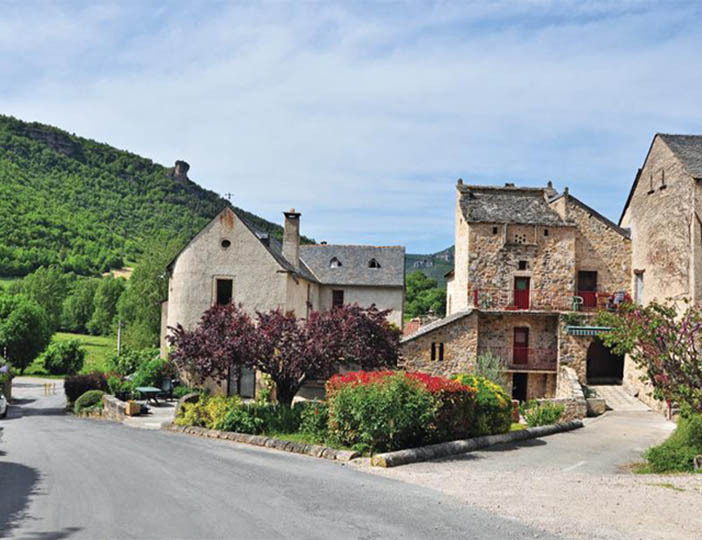 This peaceful parc is a superb choice for both walkers and bird-watchers and is spectacularly positioned in the Dourbie Valley between the Tarn Gorges and the Cevennes National Park. 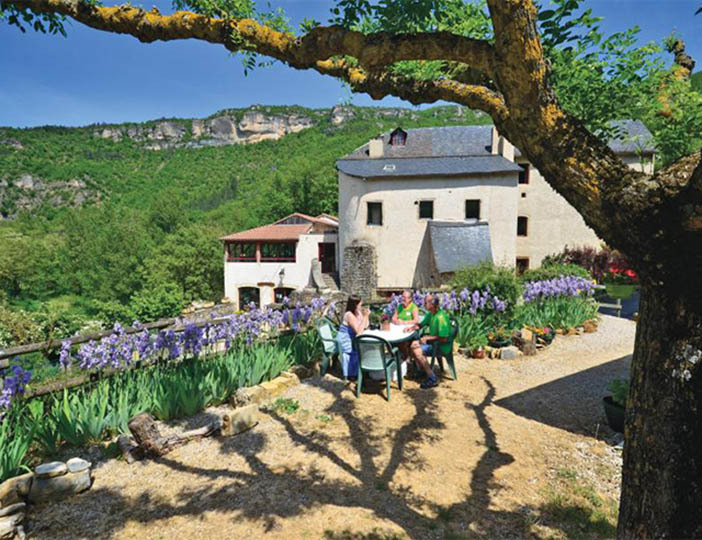 Though very steep, some parts of the parc offer stunning views of surrounding hills, cliffs and the nearby village of Cantobre. 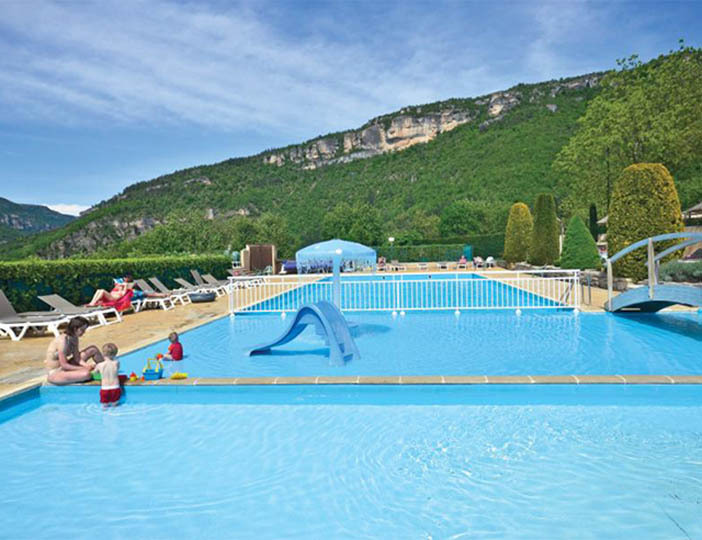 Your parc features a water complex complete with lazy river and three slides for kids. 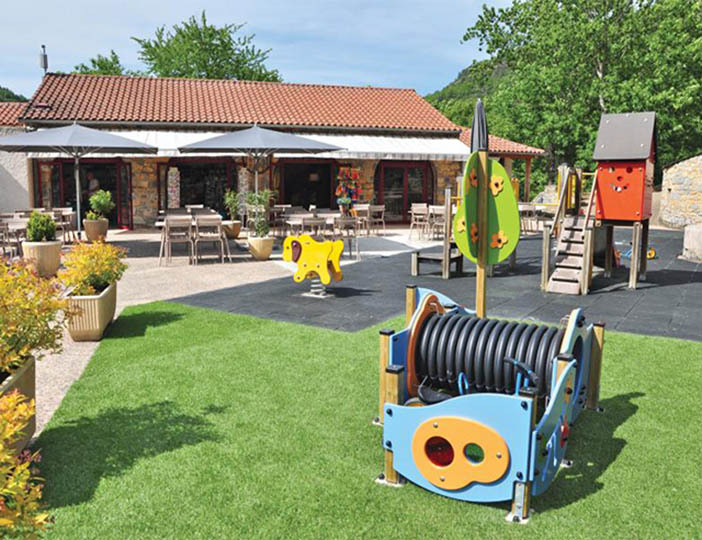 Elsewhere, nestled within a cluster of renovated farm buildings, you'll find a good restaurant, bar and pizzeria.